I am returning to the habit of writing first thing upon waking. 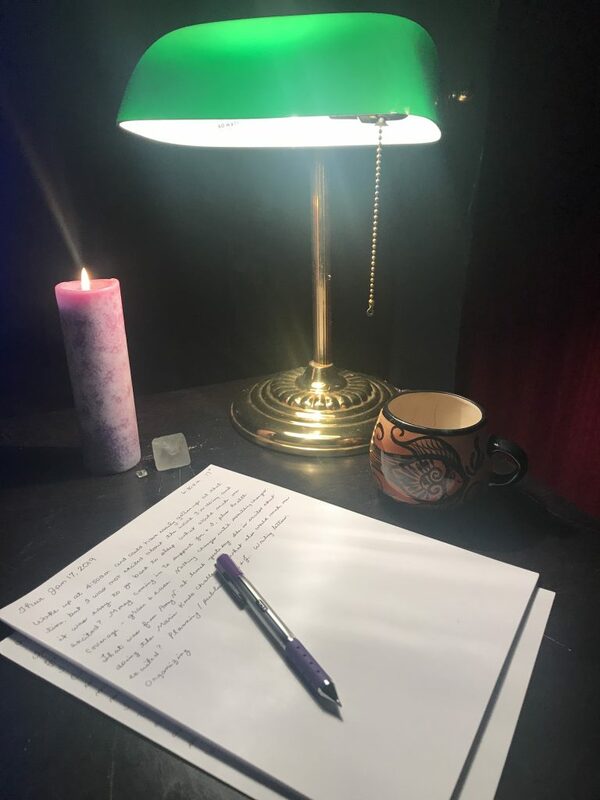 In 2017 I discovered Proprioceptive Writing (PW), where you sit with a lit candle, a pen and blank sheet of paper (no lines or drawings), and some Baroque music playing softly in the background. This setting helps create a ritual while relaxing your mind. Begin writing down your thoughts. Don’t worry about thinking what to write. Just write what you’re thinking. To go deeper, you will ask yourself as you write certain things “What do I mean by ____?” And then you expand on that. Write for 20-30 minutes and when done, you read out loud what you’ve written. 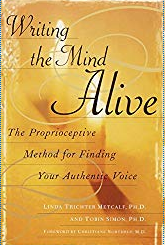 This process helps you discover more about yourself, exploring long held beliefs as well as becoming aware of how your mind works because we know our brain is an organ – a tool – it’s not who we are. For that, we must go deeper. This form of writing was created by Linda Trichter Metcalf, a university English professor and author of Writing the Mind Alive. 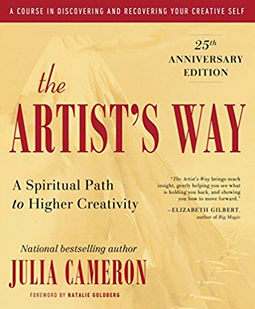 I’ve also been in the habit of doing Julie Cameron’s Morning Pages from her classic, The Artist’s Way, but that habit did not resonate with me as deeply as PW. Each of us must find our own system, our own way. I like the process of writing, putting thoughts to paper in an unstructured, uncensored way, letting all the flotsam and jetsam float to the surface in order to create space for deeper, more profound and meaningful insights.